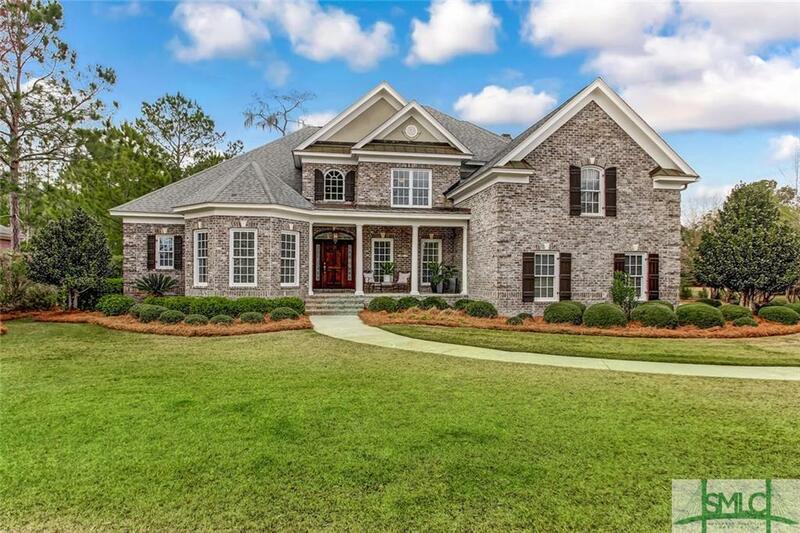 Situated on one of the largest lagoon lots in Savannah Quarters, this exquisite 5 bed 4.5 bath home exudes superior craftsmanship and modern elegance. 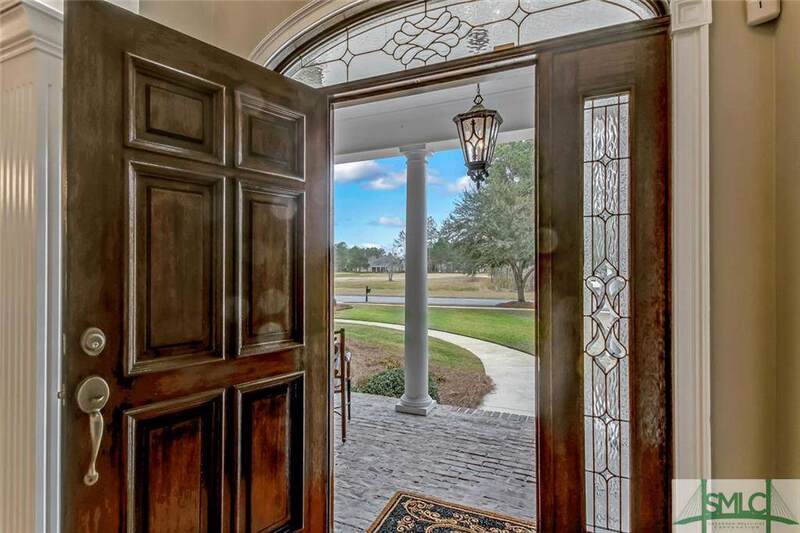 Impeccable attention is found in each detail including stunning hardwood floors, designer fixtures, and custom moldings throughout. Entertaining is made simple by the homes spacious floor plan offering a large formal dining room, great room, family room, & separate study. Many culinary delights are sure to be made in the homes gourmet kitchen featuring gorgeous Cararra marble counter tops, center island, and state of the art appliances including a Jenn-Air gas cook top. New homeowners will enjoy a main level owners retreat offering a lovely double-tray ceiling and luxurious en-suite bath complete with quartz counter tops, jetted tub, and walk-in shower. Upstairs bonus is ideal for media room or 5th bedroom. 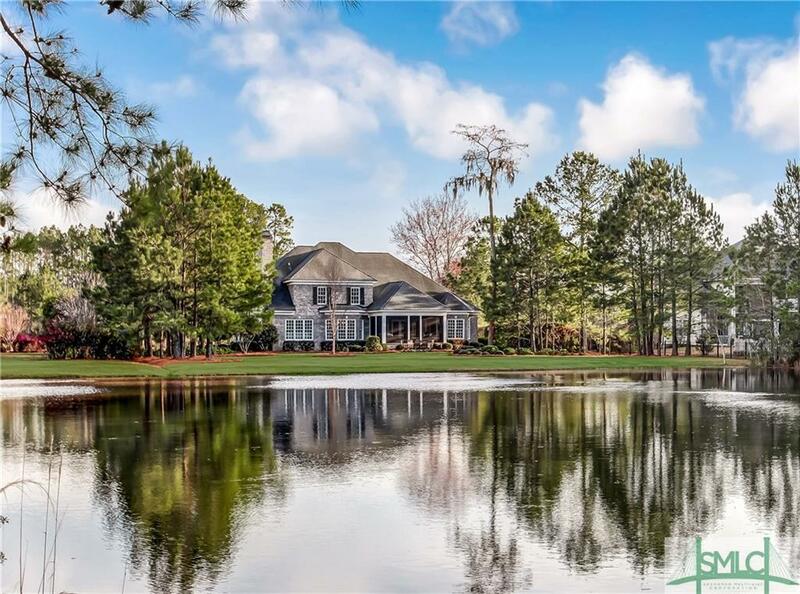 The home's beautifully manicured lawn and screened porch overlooking the lagoon provide the perfect backdrop for any occasion! 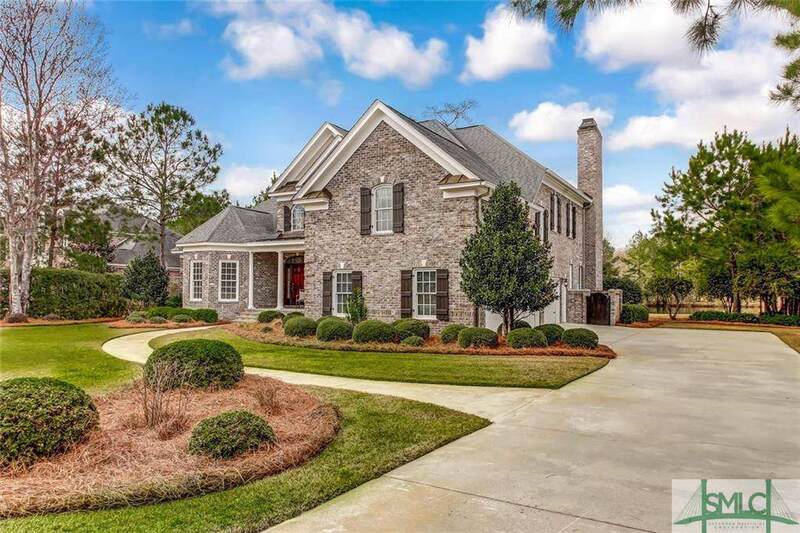 Listing courtesy of Heather Murphy of Keller Williams Coastal Area Partners. © 2019 Savannah Multi-List Corporation. All rights reserved.